The most common lupus symptoms include fatigue, muscle aches, fever, rashes, mouth sores, joint pain, anemia, hair loss, and chest pain. There are many different ways that lupus fatigue can manifest from experiencing a lupus flare to sleep issues. Here are some ways to manage lupus fatigue. The first time people experience lupus chest pain they rush to the ER fearing the worst, but once you know how to identify it, you can feel more empowered. How are lupus and anemia connected? Anemia affects about half of all people with lupus. Fatigue is usually the first symptom, and is also the most common. 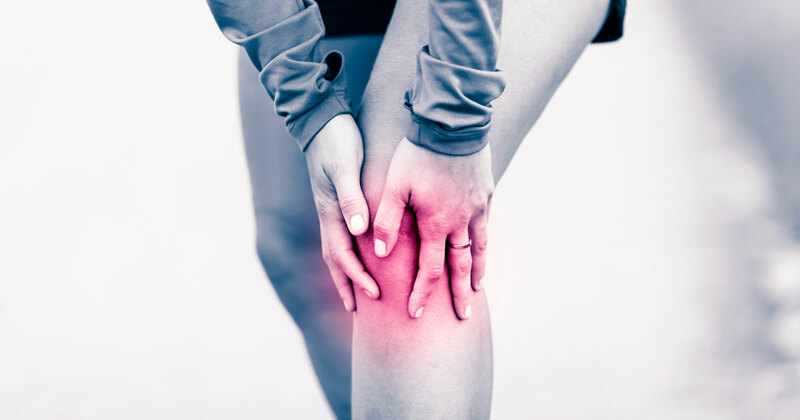 Restless legs syndrome (RLS) and autoimmune diseases, such as lupus, often occur together — however, the reason for this is not entirely clear. Most people already know about the joint pain, fatigue, and rashes that lupus causes, but there are some other symptoms that aren't as well known. What are lupus headaches? A headache specific to lupus sufferers is still debated by some in the medical profession and within the rheumatology community.